Menstrual cramps or abdominal pain in periods are things that most women suffer at least once in their life. The pain may last one, two days, or even longer depending on the body condition of each person. In a survey, 20 percent of women asked said that their pain is sometimes as awful as a heart attack, some women in the other hand reported that they have never experienced any pain or have only felt very mild one. While abdominal pain in periods is not a serious health problem, it still affects people in various field such as study, work, or routine activities. 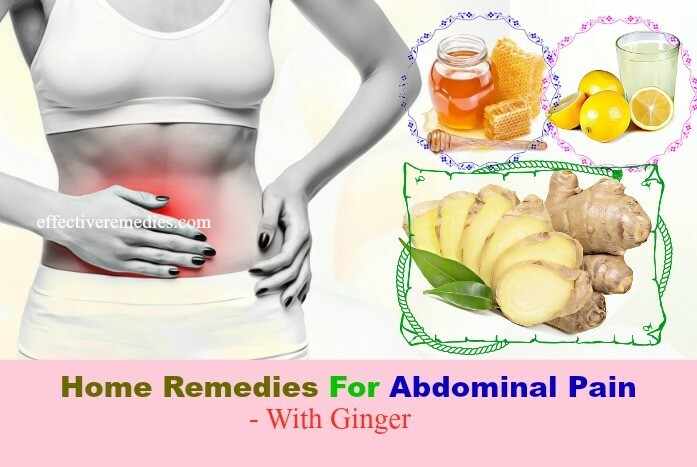 To quickly get rid of your anxiety about monthly cramps, let’s take a look at 18 effective & natural home remedies for abdominal pain in periods, revealed by Effective Remedies. Chamomile tea has pain-killing and carminative properties. 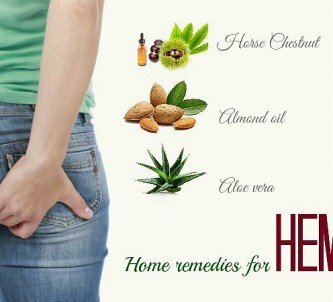 It helps reduce the pain by relaxing the uterus and lessening the production of prostaglandin – a type of fatty acids which is responsible for causing inflammation and pain. Soak a handful of dry chamomile flower in a teapot of boiling water for 2 to 3 minutes. Pour the tea into a glass and drink when it cools down a little bit. Repeat the process 2 to 4 times during the day. Chamomile tea is likely safe for everyone if used moderately. In large doses and long periods, chamomile tea may cause reactions including drowsiness and vomiting. The reason for menstrual cramps in women is the slow circulation of blood leads to excessive uterus contraction. Ginger is hot and spicy that helps promote blood circulation. Taking a cup of warm ginger tea will ease your mood and at the same time alleviate your periods’ pain. Crush a small piece of ginger, add it to a cup of water and boil for 5 minutes. Take the ginger water off heat, strain for the liquid part only, then add a tad of honey and juice of a quarter of a lemon, blend well. No severe side effect found when handling health issues with ginger tea. However, in minor cases, some people can develop allergic reactions such as burns or blisters in their mouth. Fenugreek is a rich source of saponins, a class of chemical compounds that are effective in soothing and healing the abdominal. You can easily buy fenugreek at the grocery store as it is and over-the-counter ingredient. Hence, it is not too much to say that fenugreek is an indispensable part when referring to remedies for menstrual pain. Immerse some fenugreek seeds in water overnight. In the next morning, remove the seeds and drink the water. Fenugreek is safe to take by mouth for most adults and pregnant women in quite a long-term (up to 6 months). For breastfeeding women and children, it is safe with short-term use. 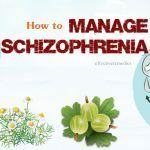 Some possible side effects of fenugreek are diarrhea, maple syrup urine disease, nasal congestion, facial swelling, decreased blood sugar, and so on. Fennel seeds contain phytoestrogens – natural compounds in plants (legumes, cereals, vegetables, etc.) that have the same chemical structure and function as estrogen. These compounds are useful for menstrual disorders, such as irregular periods. Moreover, anti-spasmodic properties of fennel seeds help relax uterine muscles, which then reduces cramps. Add 1 teaspoon of fennel seeds to a pot of water and boil gently in 5 minutes. Strain the liquid into a glass, mix with 1 teaspoon of honey. Fennel seeds are safe for most adults to take by mouth. Breastfeeding women should not consume fennel seeds as compositions of the seeds will impact the mother’s milk and the infants in turn. Anti-spasmodic and relaxing properties of cumin make it a top ingredient to diminish abdominal pain in periods. Cumin is also a natural remedy for upset stomach. Put 1 teaspoon of cumin seeds in a saucepan, heat it on low flame for a couple of seconds. Pour 1 cup of water into the pan and bring to a boil. After boiling, cover the pan with a lid for 5 minutes. Then strain the tea into a glass, drink it warm. You can add some honey to taste. Feel free to consume cumin in appropriate amounts as till now it has not provided any side effect. 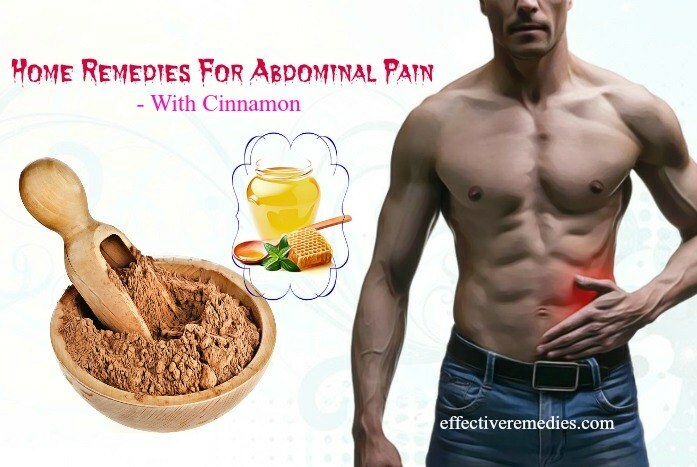 Cinnamon has been popular in the medical field for years, particularly in the treatment of digestive tract problems. It possesses anti-spasmodic, anti-inflammatory, and anti-clotting qualities that work well to reduce menstrual cramps. Cinnamon also deals with irregular menstrual cycles and some other infertility problems. Dissolve a quarter teaspoon of cinnamon powder to a cup of hot water. Add 1 teaspoon of honey and stir. Drink this 2 to 3 times daily a week before your periods to prevent the pain. 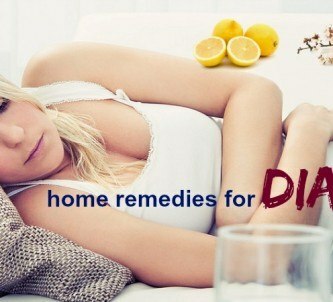 You can also use this remedy during the periods if the pain still exists. 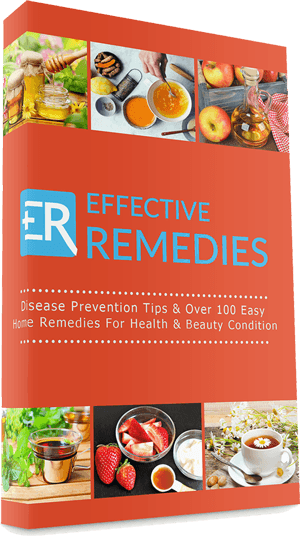 Cinnamon involves an element called coumarin, which may higher the risk of liver damage if taken excessively. Eating too much cinnamon also brings about allergic reactions such as mouth sores, mouth burning, and tongue swelling. Papaya contains carotene, vital minerals like iron, calcium, and vitamins like A, C that loosen abdominal muscle contractions and calm down the uterine walls, thereby minimizing painful sensations. Simply cut papaya into cubes and eat every day before the periods. During the periods, you still can maintain the habit of eating papaya, but try to cut down the quantities a little bit. Many nutrients are present in papaya, that is true. But as we all know, anything too much is not good either. Overdosing papaya will cause injury to your esophagus and your digestive system too. Not just a spicy vegetable, basil provides its medical benefit as an analgesic, which aids in abdominal pain relief. This veggie contains substances that inhibit the prostaglandin production, making the uterus no more contractions. Boil a few basil leaves on flame for 5 minutes. Turn off the heat and cover the pot for 30 more minutes. Sip a cup every few hours in the day. Basil has no side effect when eaten. Parsley is an ingredient that exists in almost kitchen corners, but do you know it has a greater utility than a garnish? With apiol and myristicin, compounds that both play roles in boosting menstruation and harmonizing this process, parsley becomes an integral herb for abdominal pain in periods. Soak a wisp of parsley in 1 cup of boiling water for 5 minutes. Remove the leaves and drink the solution. Rehash this twice a day. Consuming parsley in fair amounts is likely safe. Consuming parsley in huge amounts is definitely unsafe since high doses of apiol can cause liver and kidney failure. Sometimes, menstrual cramps occur due to irregular periods. Carrot is full of beta-carotene and iron that will help you solve this problem. Iron compensates for the blood loss of your body, and carotene controls overwhelming bleeding. 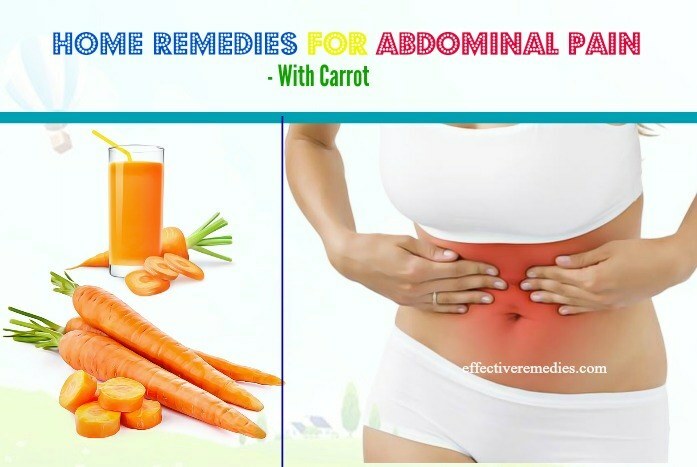 The first option is to directly eat raw carrots daily during the periods. Another option is to extract juice from a carrot by grating and squeezing it, then drink twice a day. People who are allergic to carrot may suffer diarrhea, skin rash and swelling. Carrot is not recommended for breastfeeding women because it probably changes their milk flavor. Diabetic patients should lower the amount of carrot intake as this vegetable contains a high level of sugar and can promptly raise up their blood sugar. Similar to carrot, wormwood acts to stimulate and regulate menstruation. It also improves blood circulation and has calming effect that assists in relaxing the muscle tension and tempering the abdominal pain during the periods. Add dry wormwood leaves to boiling water to make wormwood tea. Divide the solution into 3 parts and drink throughout the day. You can consume this tea before your periods to prevent menstrual cramps or during these days to relieve the pain. Because wormwood stimulates menstruation, it can result in miscarriage in pregnant women. Therefore, if you are planning for a baby, stay away from this ingredient to avoid any unfortunate circumstance. According to some research, women who ingest more calcium in a day will undergo fewer periods’ symptoms, including cramps. Yogurt is loaded with calcium and vitamin D. Both calcium and vitamin D help decrease the synthesis of prostaglandin, freeing you from the pain. Eat a bowl of plain yogurt once to twice every day. If you are not familiar with the taste of plain yogurt, you can add a little honey to it. No serious side effect has been reported with the use of yogurt. Nevertheless, some people may experience skin rash, diarrhea, or sick because of the content bacteria in yogurt. With large capacities of calcium, iron, magnesium, potassium, manganese, and vitamin B6, blackstrap molasses lends a helpful hand to loosen muscles of the uterus, relieving abdominal pain. Stir 1 to 2 teaspoons of blackstrap molasses in a cup of warm milk. Drink it whenever you start feeling the pain. People with diabetes should exclude blackstrap molasses from their diet to prevent increased blood sugar. Ordinary adults consuming too much blackstrap molasses may face diarrhea. Flaxseed holds fatty acids and phytoestrogens, which balance out hormones in the body, from that ameliorating your pain condition. 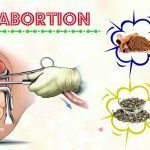 It also enhances the function of the uterus and helps cure reproductive problems. Have 1 or 2 tablespoon flaxseed intake each day if you are in period pain. You can select some foods to eat with flaxseed, like salad, yogurt, or add ground flaxseed to smoothies. A high proportion of flaxseed in the diet can increase the risk of gastrointestinal problems such as nausea, bloating, diarrhea, constipation, and more. 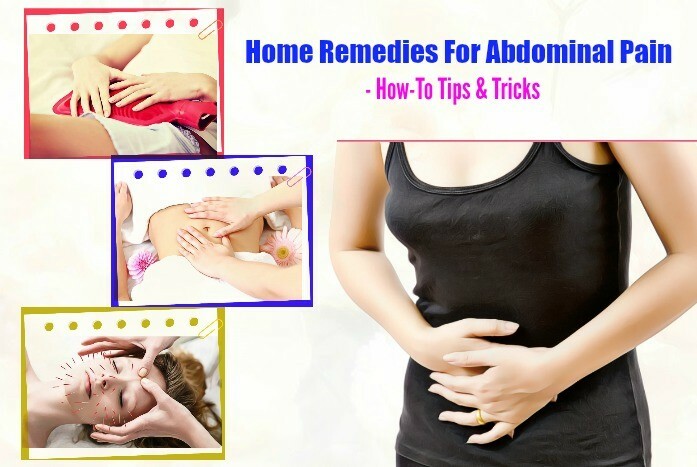 Regularly massage your abdomen with essential oils is an effective way to relieve pain. At the end of one study, researchers concluded that the pain time of women having essential oil massages during the periods dropped from 2.4 to 1.8 days. Some oils you can consider such as lavender oil, peppermint oil, clary sage oil, or sesame oil. Heat will relax the uterine muscle contraction, which is the main cause of abdominal pain. Everything can be a heating pad, from a bottle of hot water to a hot towel, or even a plastic bag of hot rice. It sounds weird, but exercise actually helps a lot. Doing exercise promotes the body to produce many hormones that are beneficial for general health as well as the spirit, for example, serotonin (called happy hormone), dopamine (create pleasant feeling), or endorphins (seen as a natural painkiller). These hormones will soothe your abdominal pain efficiently. Walking, yoga, light aerobics, or any sort of physical activity that you find suitable for you will work. 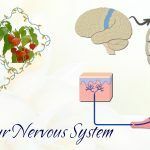 This is a healing therapy that derived from traditional Chinese medicine, based on the principle of needle insertion into certain points to liberate the nerves and muscles, which come up with analgesic quality. Apart from acupuncture, acupressure also gives the same results. The imbalance between estrogen and progesterone is one major cause of abdominal pain. The greater part of all women has menstrual cramps during their periods. The pain will be more severe and periods will last longer in the cold season. You will look less attractive, and your temperament will be unpredictable these days. Very rare period disorders can cause bleeding in the nose and eyes. Surprisingly, orgasms make you feel much better. 1. What Is The Best Remedy For Abdominal Pain In Periods Among Those Above? Each person’s body is different, and each person has a unique response mechanism for different ingredients.  Thus, this remedy can be the best for one person but can be the worst of the other. Listen to your doctor and your body also to find out which remedy is your hero. 2. Does Other Tea Than Chamomile Tea Help With Abdominal Pain? Yes. In addition to chamomile tea, you can pick up green tea (with anti-spasmodic properties), red raspberry leaf tea (with hormonal balancing effect), and peppermint tea (with calming and numbing characteristics) to get rid of your period pain. 3. Can I Moderate Abdominal Pain With Daily Diet? Yes. 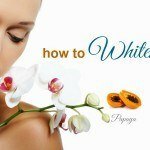 This is a possible way to get rid of the painful feeling during periods. Get more green leafy vegetables with high levels of calcium, iron, and magnesium such as spinach, kale, broccoli, or cabbage to unwind muscles and lessen the pain. Along with that, stay away from processed food, fast-food, fat-rich food, and carbonated drinks to avoid upset stomach. 4. Should I Use Aspirin Or Other Pain Relievers For Abdominal Pain In Period? If home remedies cannot improve your situation, or if your doctor prescribes, think about taking aspirin, ibuprofen, or acetaminophen. These tablets are all effective in degrading the contraction of the uterus and decreasing the pain. 5. Why Not Use Ice Packs For Abdominal Pain? Some will wonder why it is hot pads but not cold ones to ease the abdominal pain in periods. The answer is, while menstrual cramps’ relief mechanism is due to increased blood circulation and relaxation of the uterine muscles, ice packs reduce blood flow to certain areas and cause the muscles to contract. That is the reason why cold therapy is only used for inflamed and swelling pain. 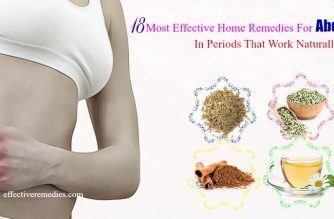 Above are 18 effective & natural home remedies for abdominal pain in periods that will help you conquer the pain during periods. If your pain’s intensity is more than you can imagine, see your doctor for timely diagnosis and treatment. Leave a comment below to share with us your monthly experience and other methods that are not on the list. 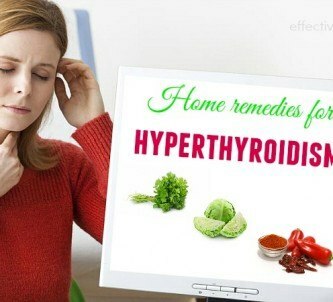 Do not forget to visit our main Home Remedies page for more health issues’ recipes. All contents provided are for informational & educational purposes. We recommend you consult a healthcare professional to determine which method is appropriate for you.